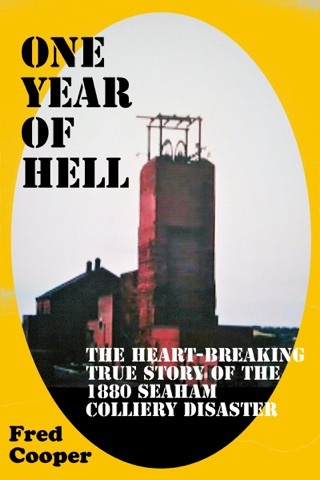 The 18th and 19th century was a torrid time for the sick, elderly and maimed in the United Kingdom. 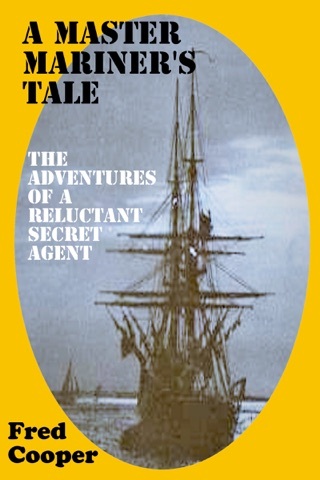 Care for the sick, injured, mentally ill and aged were provided from a variety of sources none of which was centrally planned or co-ordinated. 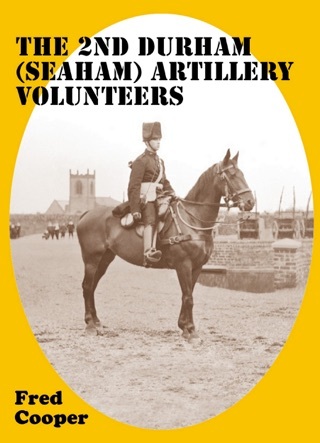 The population of Seaham Harbour was rapidly expanding in the 1830’s and 1840’s with many new industrial and commercial ventures starting up and a rapidly expanding township. 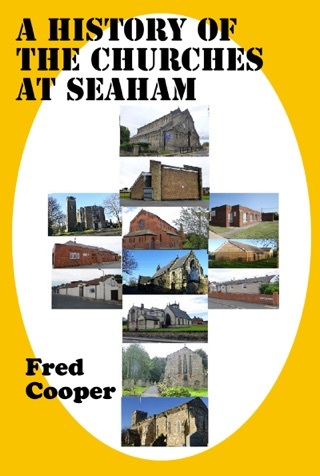 The time was right for some form of medical, surgical and nursing provision at Seaham Harbour. 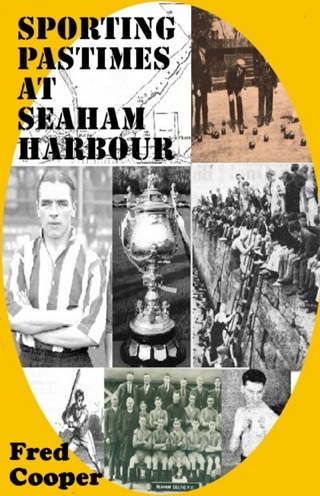 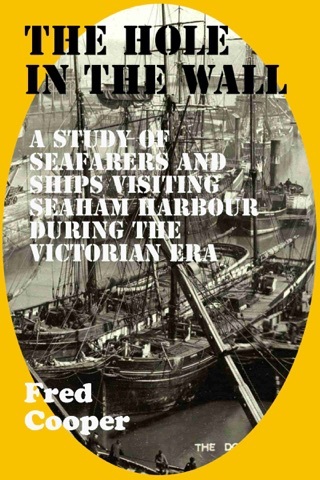 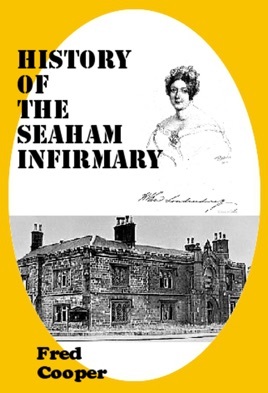 This is the definitive history of the Seaham Infirmary from 1844 to 1969.